Finding out what is wrong with your vehicle is a difficult task, usually best left to an expert, however, there are warning signs and indications that anyone should notice that something is wrong. If you pick up something is wrong it is best to get it fixed as soon as possible before things get worse. Mechanical auto problems are accompanied by specific, noticeable sounds and feelings that give a clear indication that something is wrong. Transmissions are heavily used over time and this physical stress will result in eventual problems. Repairs to transmissions can be timely and costly and catching problems sooner can save you time and money. Although manual transmissions generally offer fewer problems there are some key indicators that something needs to be repaired. Having trouble getting the vehicle into gear when the clutch is depressed is an indication that something is wrong. This can occur when you are trying to get into first gear or at any other point during gear shifting. Smelling something burning, usually transmission fluid, is a major indication that something is wrong. The smell is generally caused by the transmission overheating. Transmission fluid is needed to keep the parts of your transmission lubricated and prevents the system from burning up. This is a serious problem and some transmission units include a mini-radiator to prevent the system from overheating. If you hear peculiar noises when the vehicle is in neutral it could be caused by transmission problems. This could be simply remedied by changing or adding transmission fluid, but sometimes this could indicate a more serious problem. If your transmission is functioning correctly it will remain in the gear you select until you (or the computer in automatic gearboxes) change it. Slipping gears can occur when the car suddenly changes to neutral. This is a potentially dangerous situation as if the gear slips the transmission will no longer get any power to the wheels making it very difficult to control the car. If this ever happens it is vital that you take the car to a specialist as soon as possible. A dragging clutch is a problem for manual gearboxes. This occurs when the vehicle fails to disengage the clutch disk from the flywheel when the driver pushes in the clutch pedal. This means that you will not be able to shift gears (the clutch is still-engaged) and will be accompanied by a grinding noise. Surprisingly the most likely solution to this problem is a relatively simple one. The common cause is too much slack in the clutch pedal. This reduces the leverage that the clutch has and it will be unable to disengage the clutch disk from the flywheel or the pressure plate. Leaking transmission fluid is very easy to identify and is a clear indication that your transmission has a problem. Automatic transmission fluid is an important component of your vehicles shifting ability and a leak can become a major problem. When working correctly automatic transmission fluid is red, clear and a little sweet-smelling. If your transmission fluid is a dark colour or has a burnt smell you will need to take it to a specialist to get it changed and looked at. A car’s transmission doesn’t really use up transmission fluid so if your car is running low it is likely that there is a leak. This one seems obvious but the Check Engine Light is often ignored. It is an early warning system letting you know that something is wrong or is going to go wrong. It can go on for a multitude of reasons, some not linked to your transmission, so it is a good idea to get your car checked out as soon as you see this warning. Newer more advanced engines have sensors throughout the vehicle that will pick up irregularities, notifying the computer that something needs to be checked in a specific area. These sensors can be very advanced and can pick up the smallest vibration irregularities and early problems that you would normally never notice. 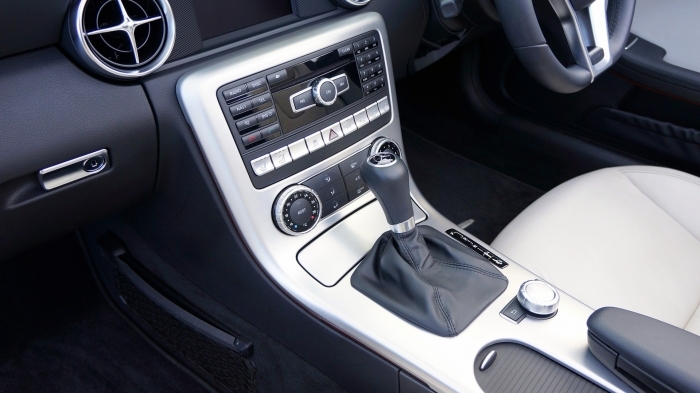 Manual and automatic transmissions react differently when there is a problem. In manual vehicles, this grinding or shaking can be picked up when shifting into gear – possibly caused by a worn clutch. Your transmission’s gear synchronizers could also be worn out or damaged. 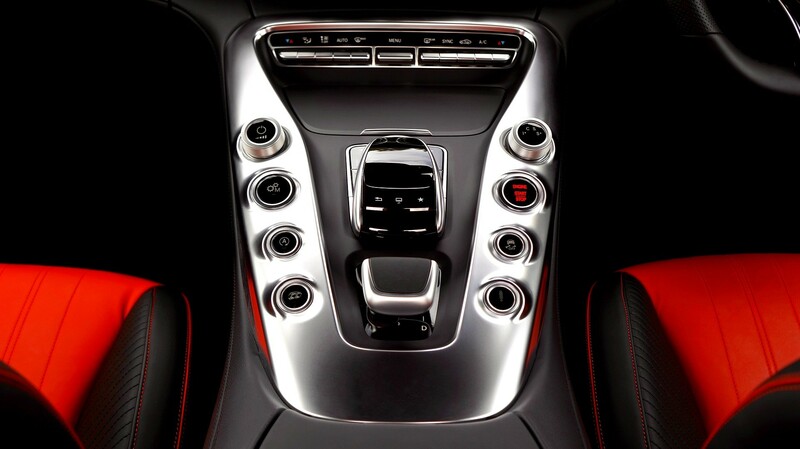 Problems in automatic transmissions can be felt when the vehicle, which would normally shift smoothly between gears, begins to shimmy into each gear. This jarring transition of gears is an indication of problems. With automatic transmissions, it is important that you have your vehicle checked out if you fell any new sensation when the transmission shifts gears. Hearing something that doesn’t sound right or normal is an indication that your transmission needs to be checked. The sounds that different cars make will always be distinct but you know your vehicle better than anyone else and will notice when things don’t sound right. Automatic transmissions may present with a whining, humming or even a slight buzzing sound when there is a problem. Manual transmissions may present with abrupt and mechanical sounds. Clunking sounds when shifting gears is a red light and you should take your car in as soon as possible. Functioning transmissions will go into the correct gear when it is supposed to, every time. Hesitation or inability to enter into gears is a warning that there is something wrong with the transmission. In manual transmissions, if after shifting into a new gear the vehicle revs up but does not respond and move quickly, then there is a possibility of a worn clutch (or something more serious). These types of lack-of-response problems can also persist in automatic transmissions but in most cases present with difficulty in the “Park” and “Drive” selections engaging. The transmission system is designed to quickly enter these selections and any hesitations likely indicate a problem with your transmission.